Included in this update is a collection of Puzzle Joint Picture Frames (all may be resized within a given range allowing you to find you own custom fit) and more. We've had numerous Customer Requests for Picture Frames, so we've added a collection of them. 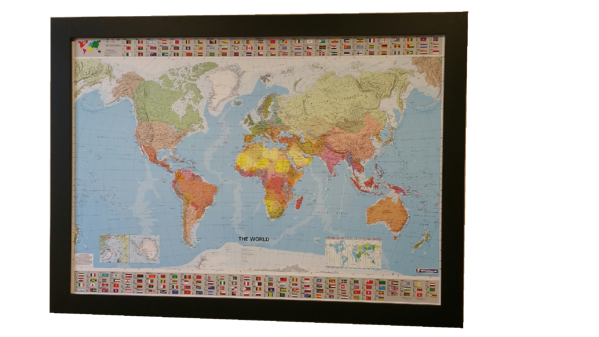 All picture frames may be resized within a given range allowing you to find you own custom fit. There are also several framing widths to choose from and the option to include a back. 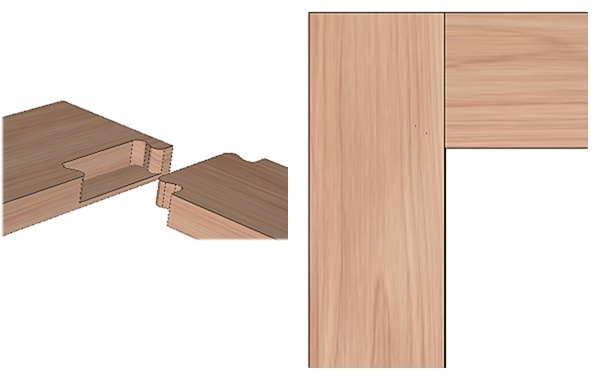 The frames use our unique "Puzzle Joint" construction method making assembling them a breeze. These items are available with or without backs along with several frame widths to choose from. 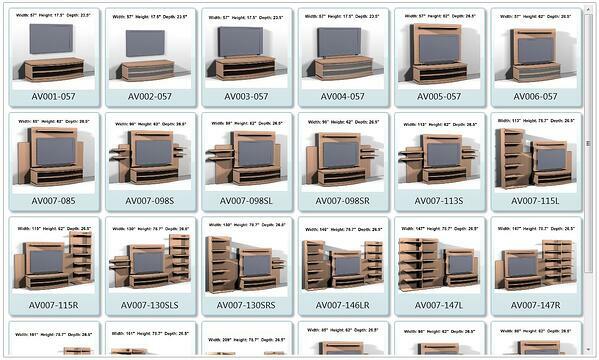 All picture frames may be resized within a given range allowing you to find your own custom fit. 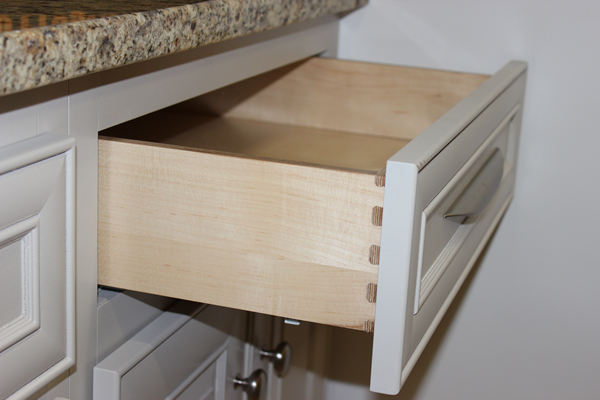 We've also increased the length of tennons and dados on Drawer Box parts. This gives you a stronger box, while also addressing an issue for a particular height choice. 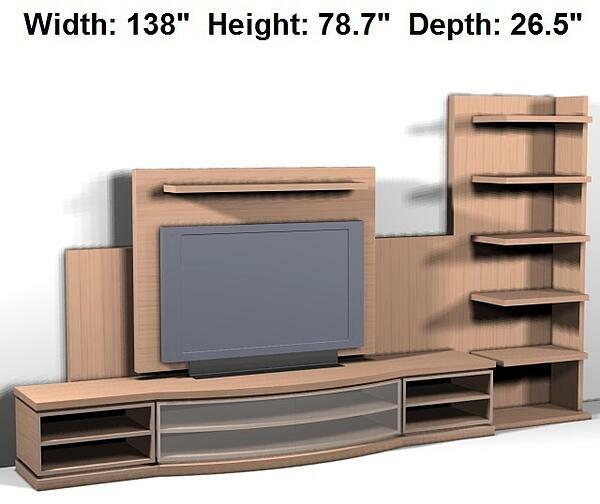 Entertainment Centers and Hidden Beds now have their overall dimensions displayed within their thumbnails and photos to more easily determine which to choose.